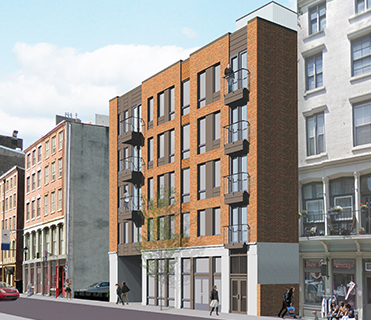 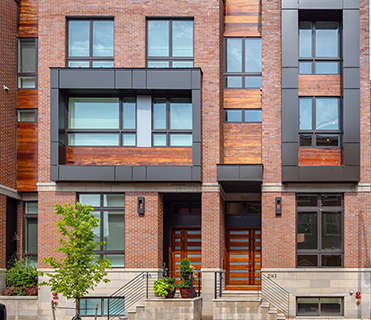 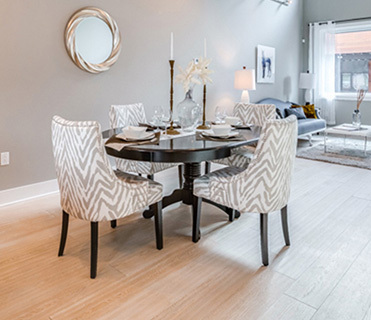 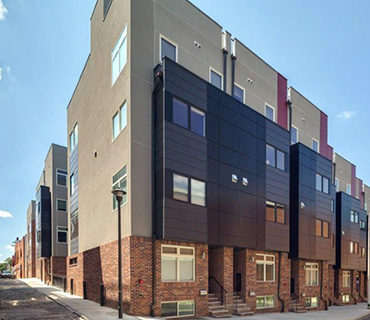 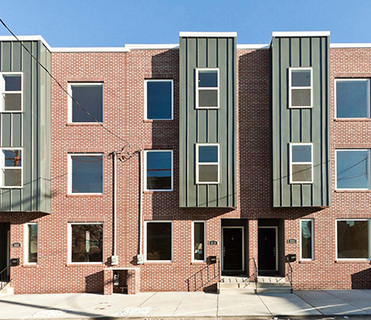 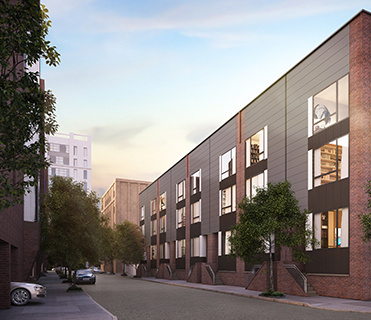 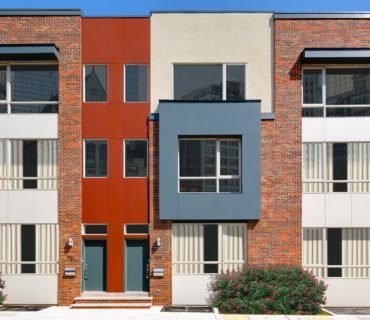 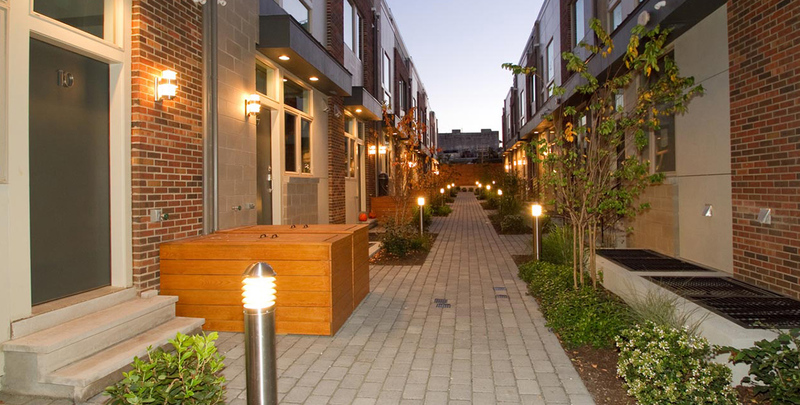 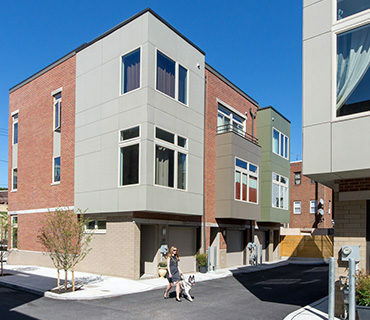 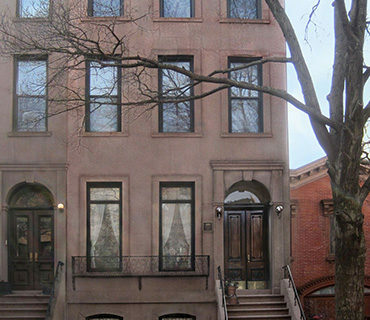 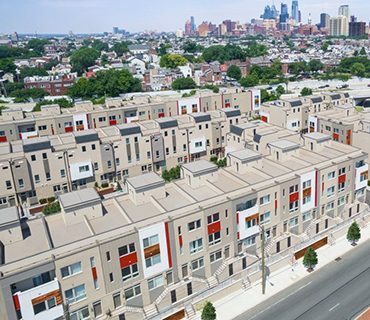 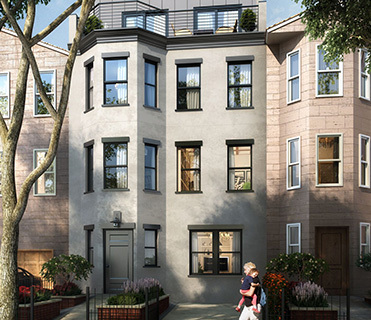 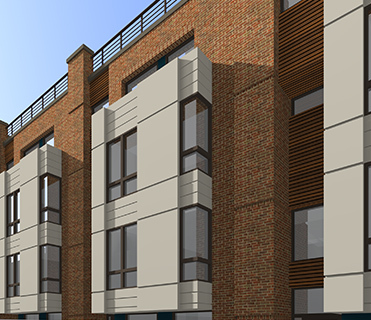 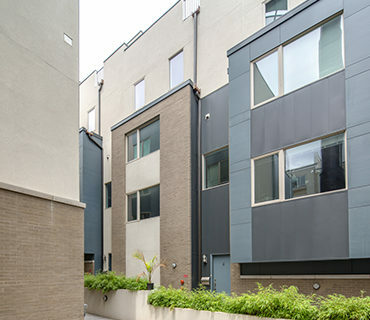 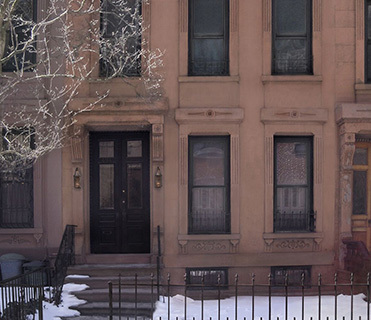 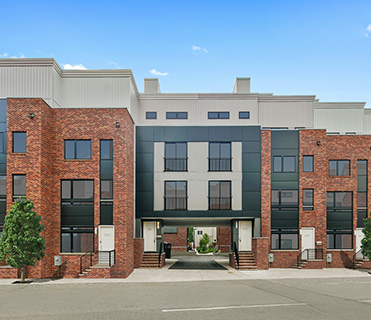 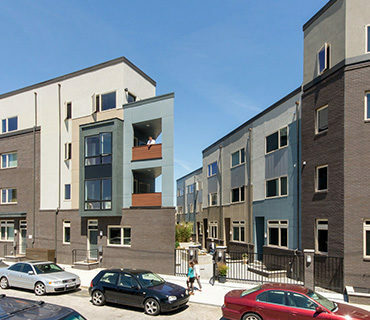 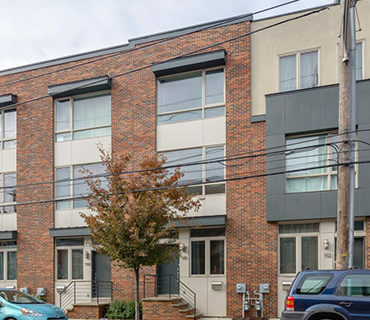 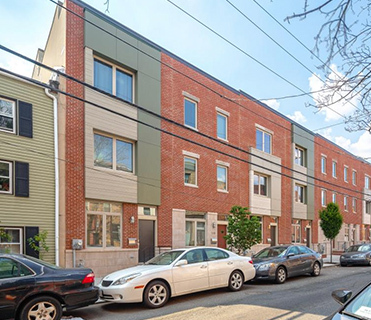 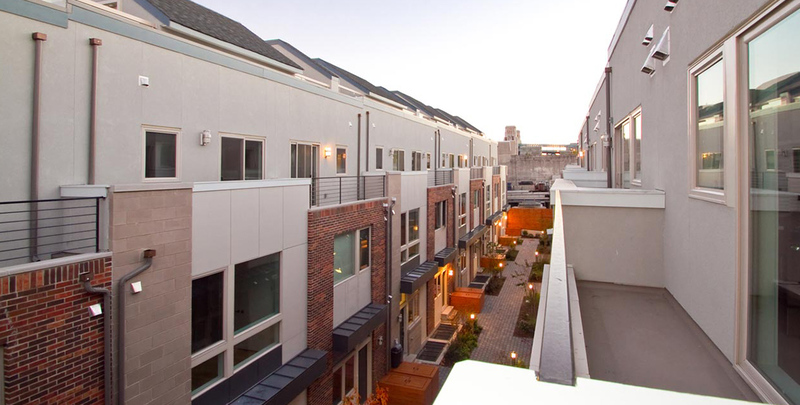 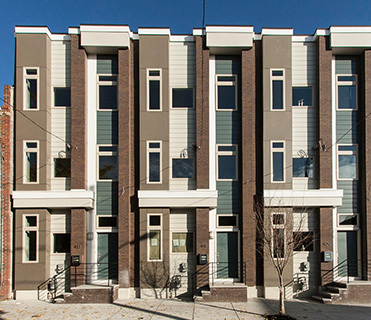 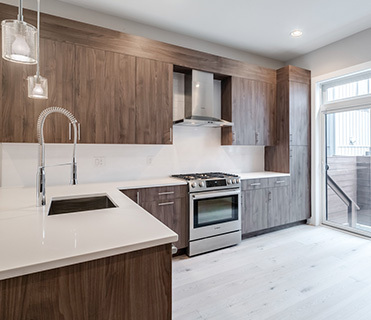 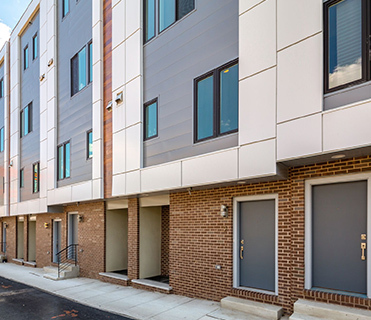 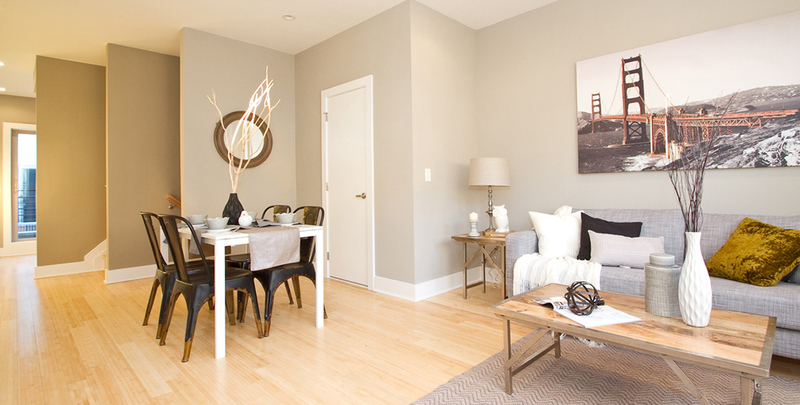 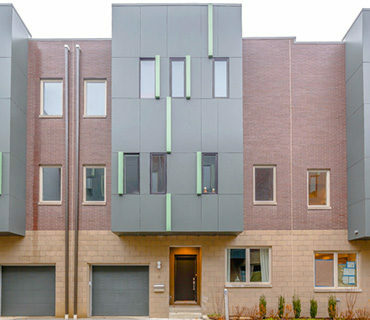 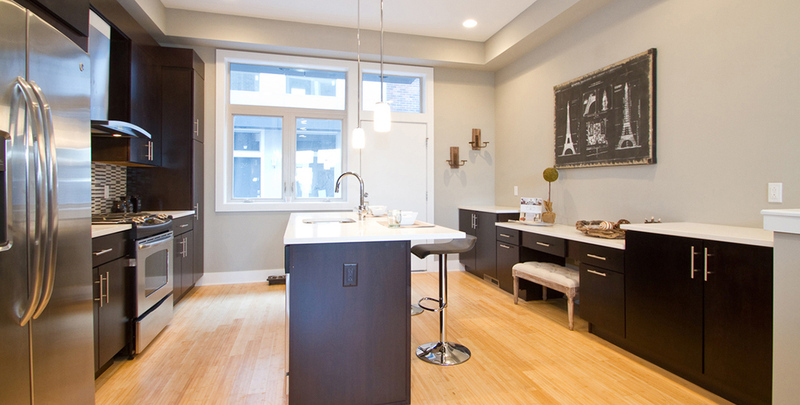 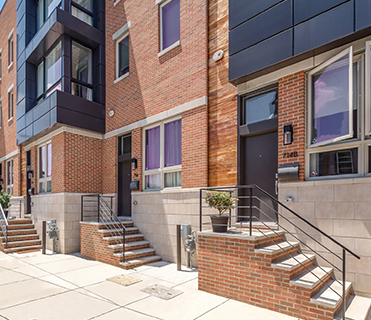 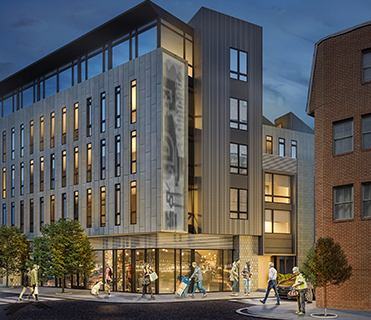 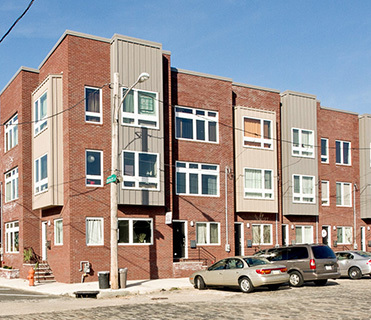 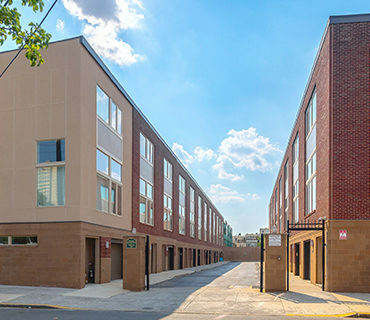 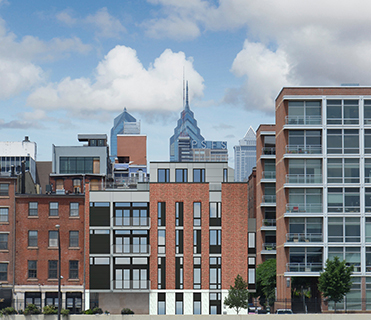 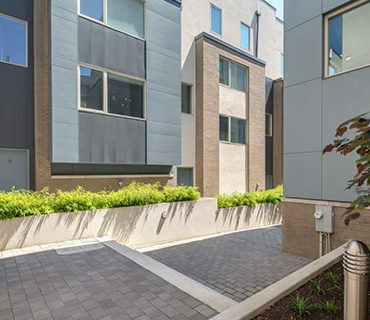 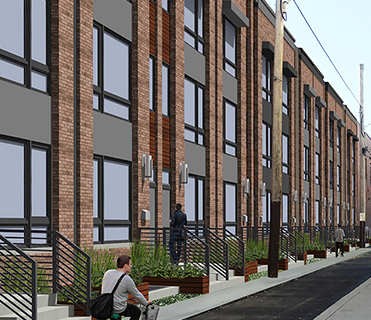 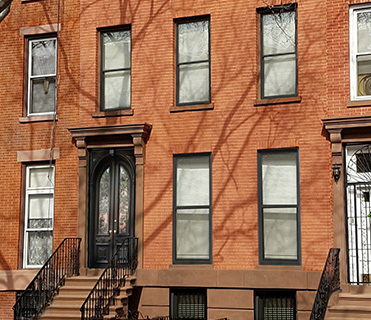 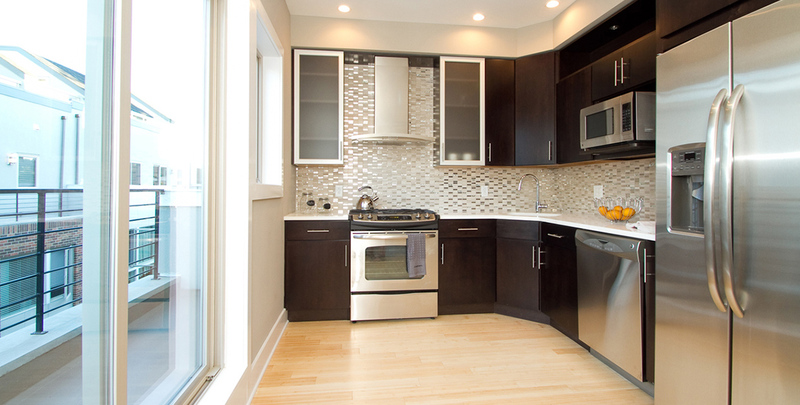 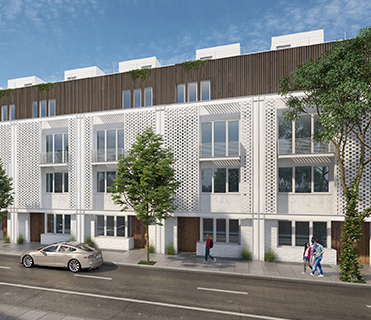 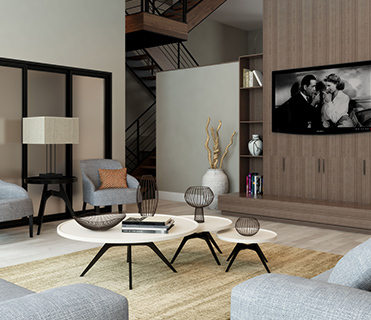 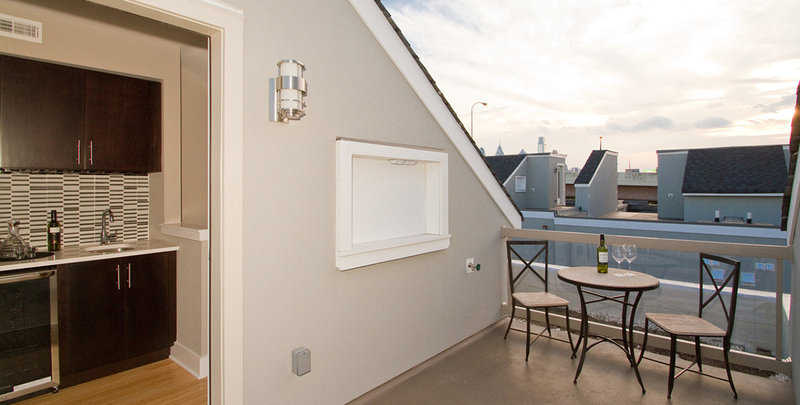 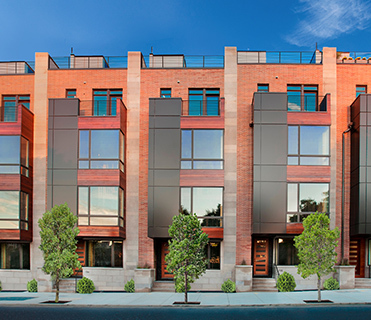 412 Luxe is a community of simple and stylish townhomes in the fashionable neighborhood of Old City, Philadelphia. 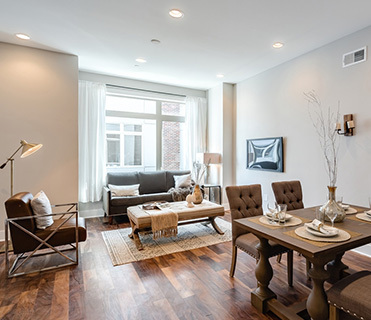 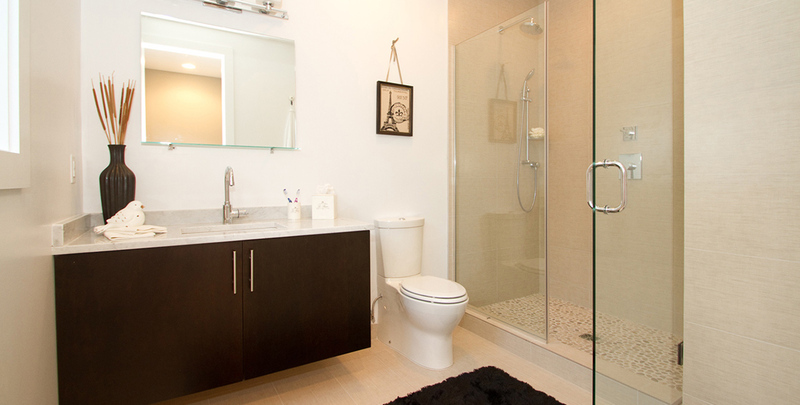 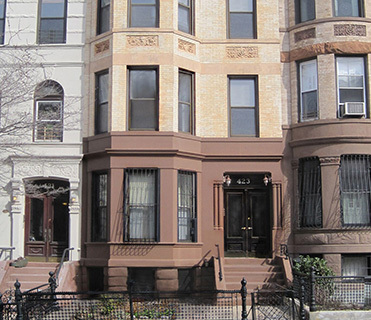 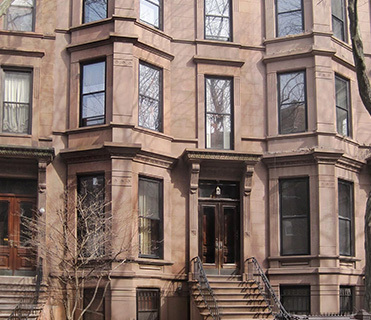 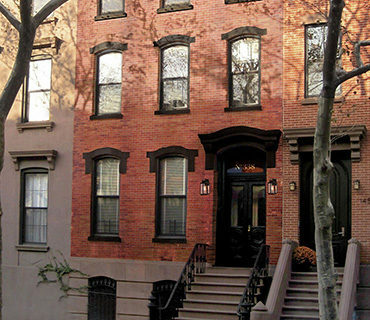 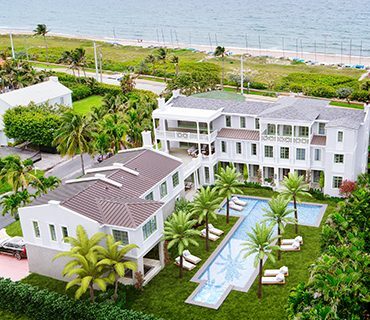 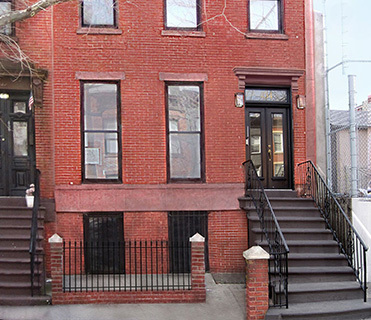 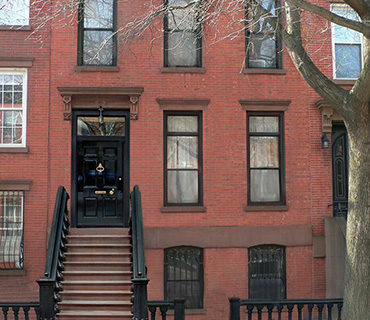 Each of the unique models offer luxurious amenities not found in most city rentals. 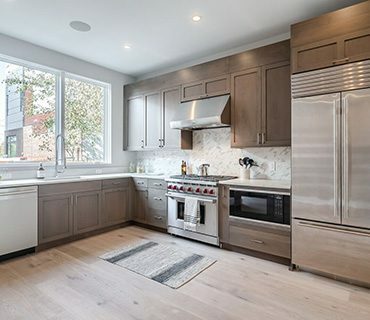 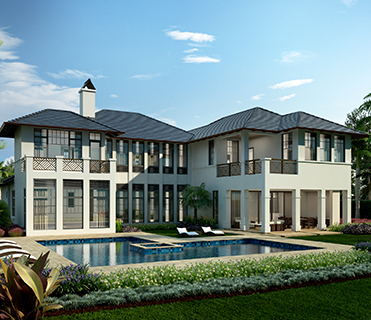 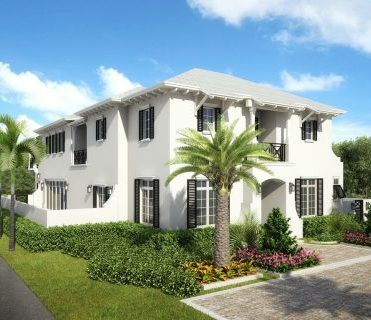 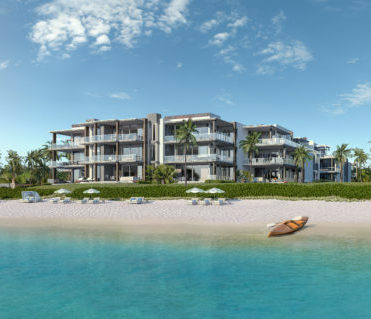 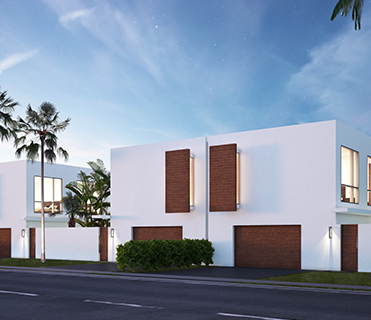 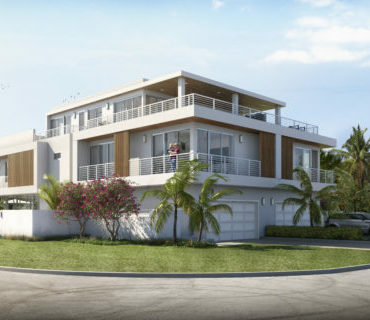 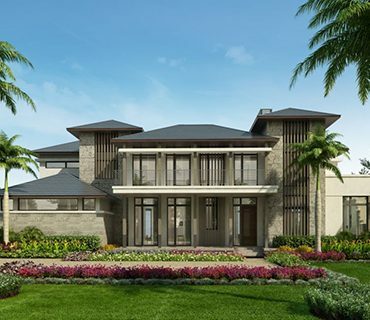 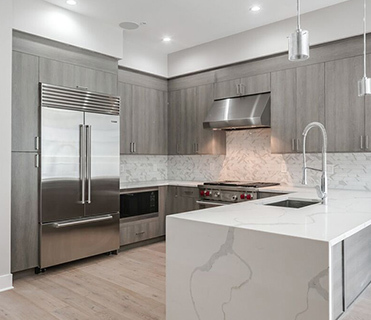 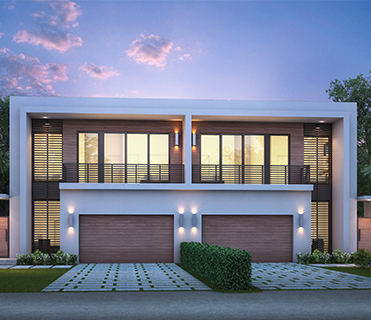 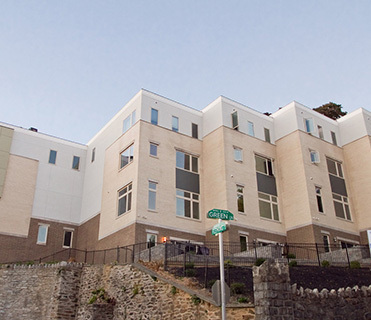 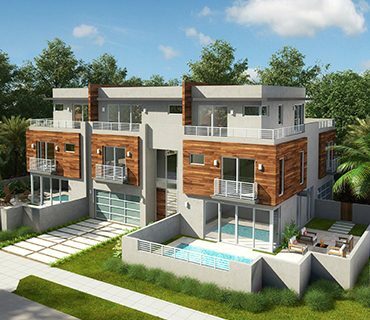 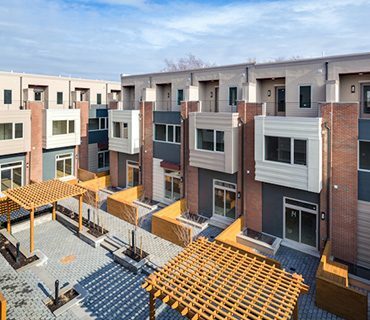 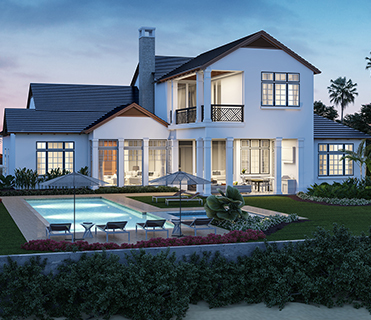 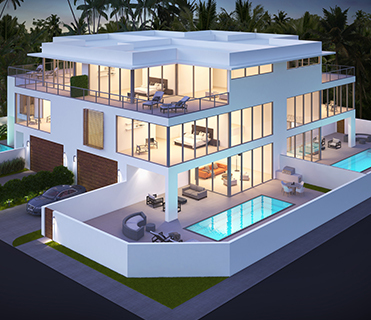 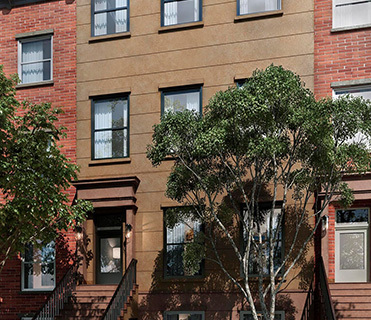 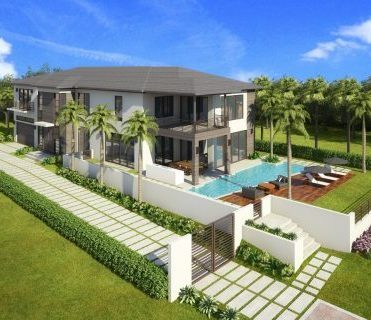 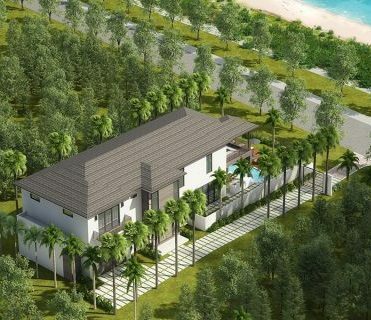 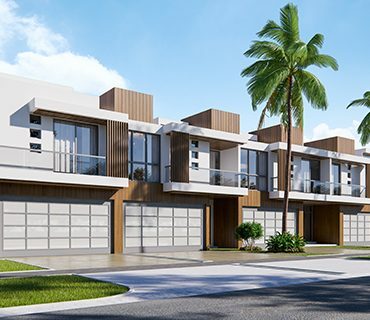 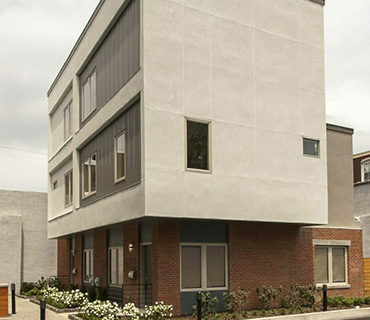 Luxe townhomes include private parking garages, finished basements, and contemporary gourmet kitchens equipped with high-end stainless steel appliances and granite countertops. 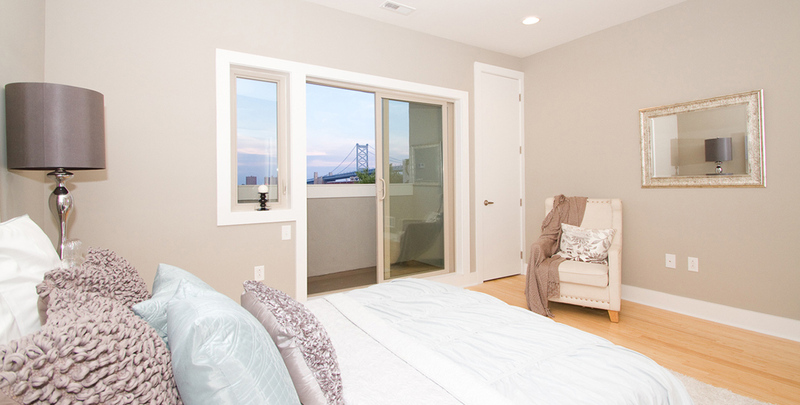 After youíve enjoyed strolling the historic cobblestone streets and world-class galleries and restaurants that Old City provides, your private rooftop deck awaits you with sweeping views of the bustling Delaware River and Ben Franklin Bridge. 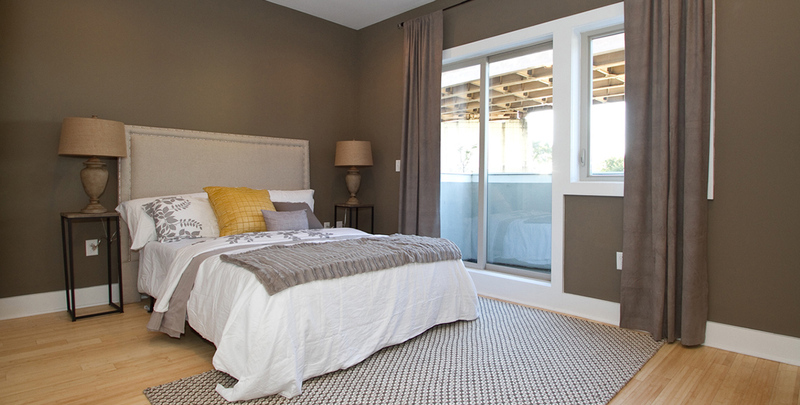 Generous master suites offer a quiet respite from the hustle of daily life, with spacious walk-in closets, and spa-like master baths.